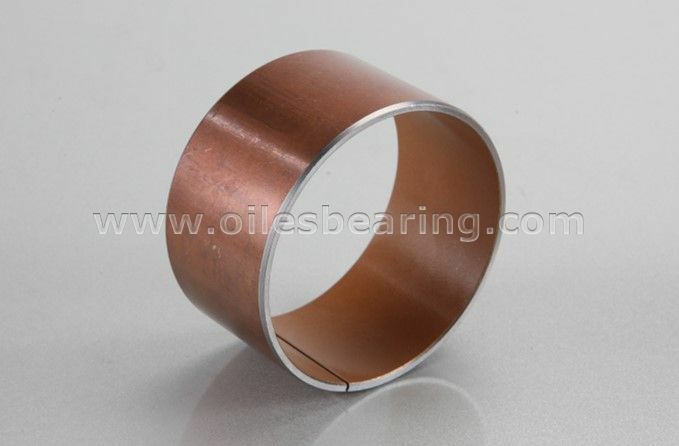 PVB013 self-lubricating bearing is a kind of DU bushing special designed for pumps. 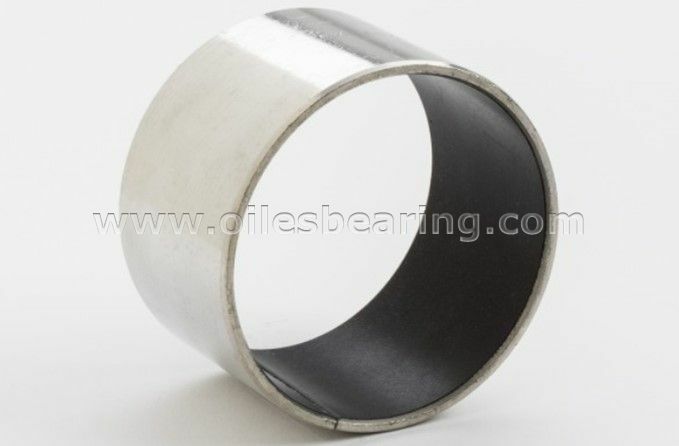 Hydraulic self lubricating bearing has common structure with other DU bush. 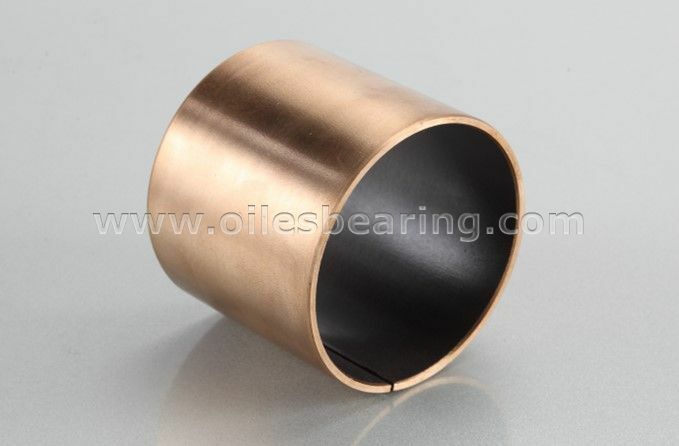 It's also called oil free bushes,plain sliding bearing, teflon bushes,PTFE coated bushings and pump bearing. 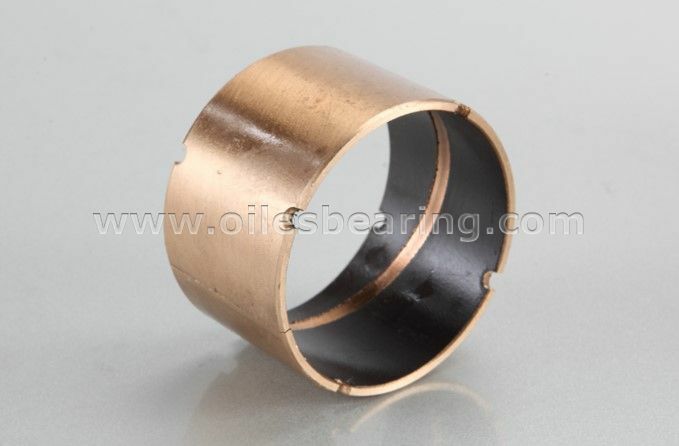 Low friction under oil lubricated condition. 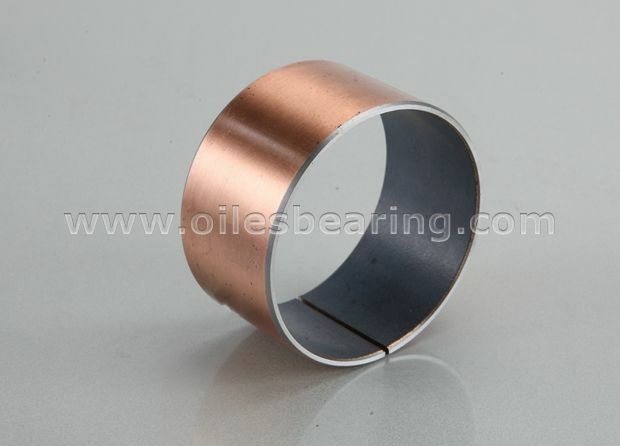 · Standard cylindrical bushing, thrust washers and strips are available. 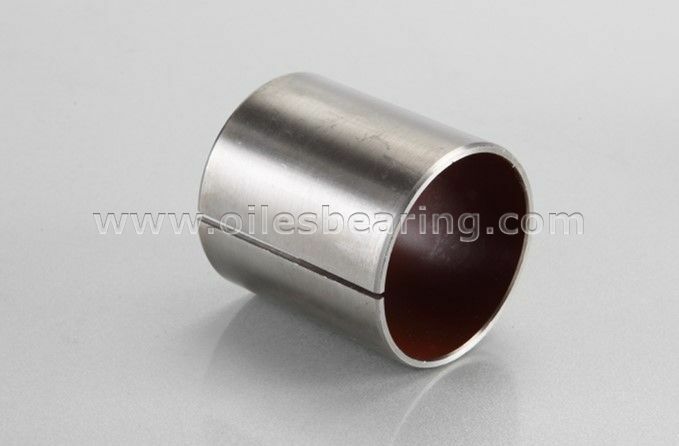 PVB013 self-lubricating bushing is the best choice for all kinds of gear pumps plunger pumps, vane pumps and so on.